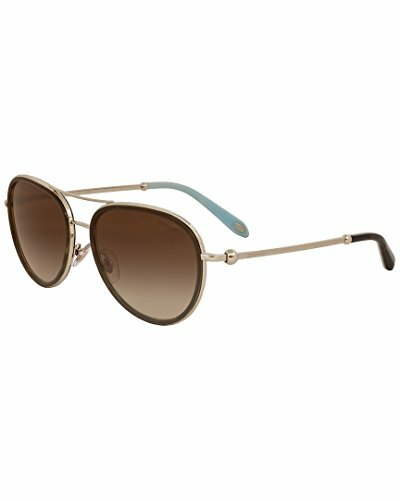 Tiffany Womens & Co. Women's Tf3059 55Mm Sunglasses by Tiffany & Co. at Sunglasses For Women. MPN: 0TY3059 60913B 55 60913B. Hurry! Limited time offer. Offer valid only while supplies last. Frame shape: aviator. Frame color: havana. Lens color: brown. These frames flatter those with an oval, diamond, triangle, or oblong shaped face.